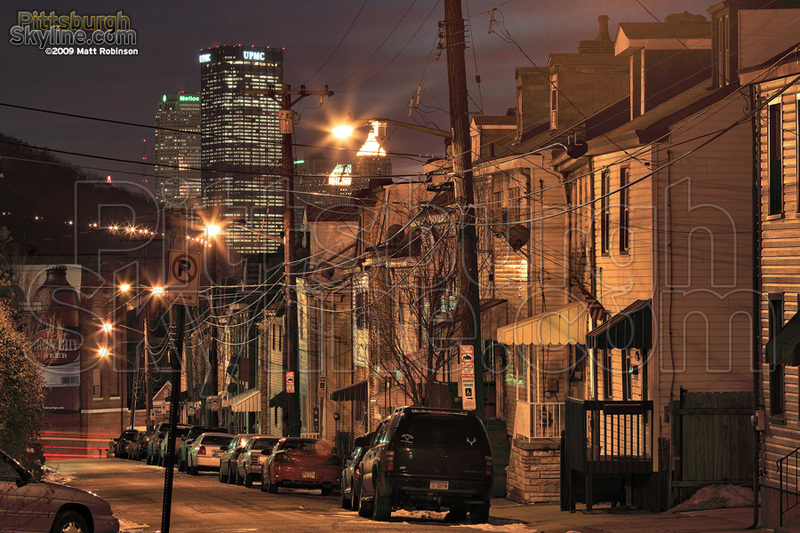 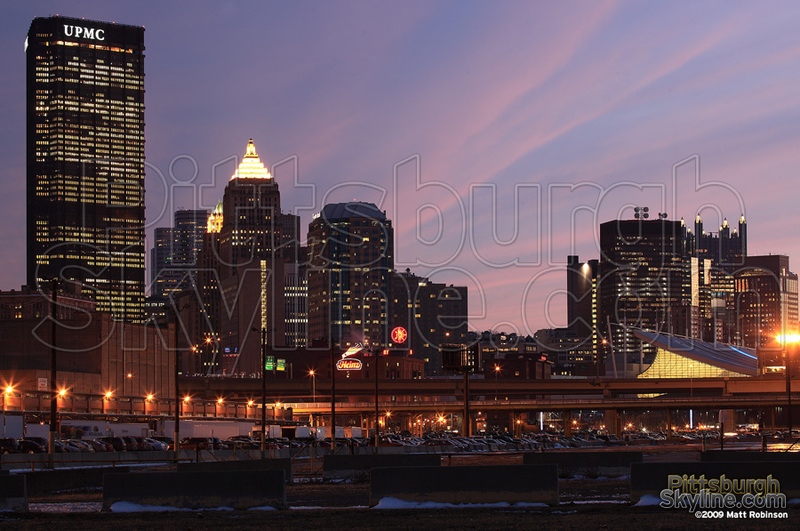 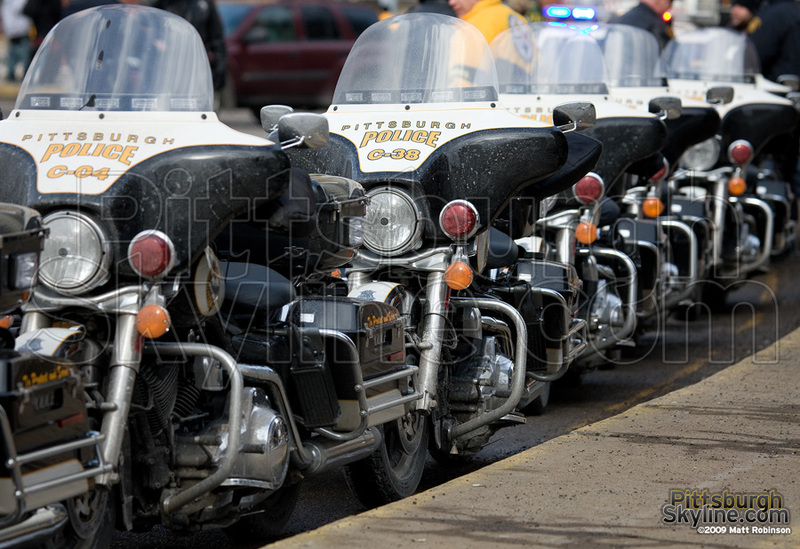 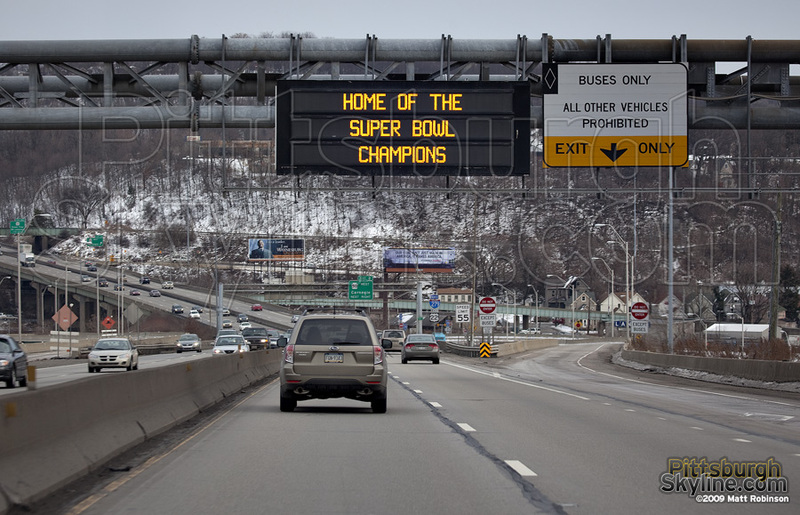 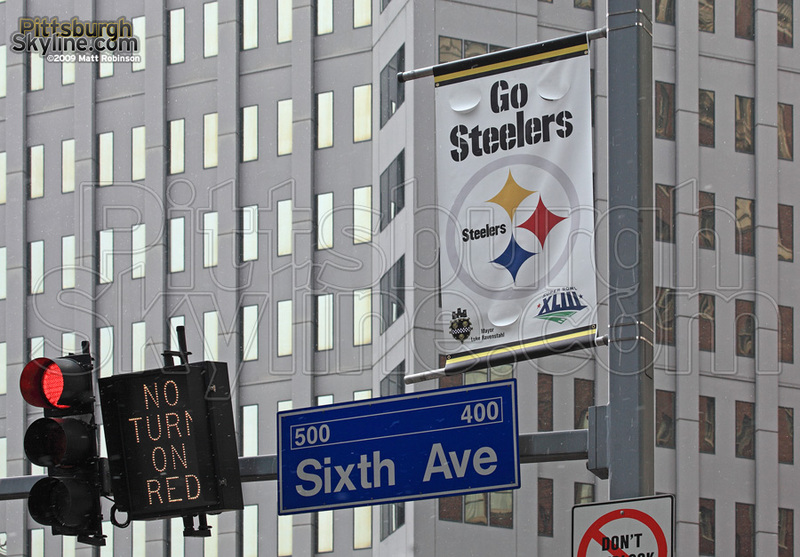 Welcome to Pittsburgh, Home of the Super Bowl Champions for the Sixth time. 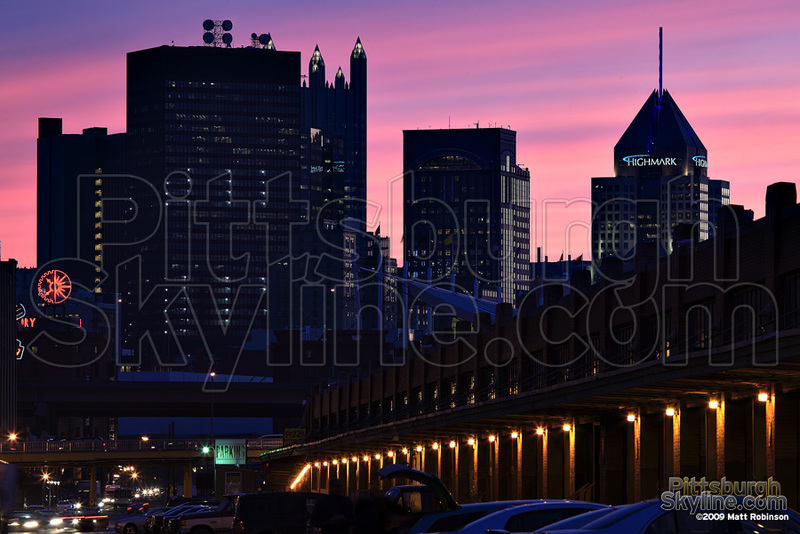 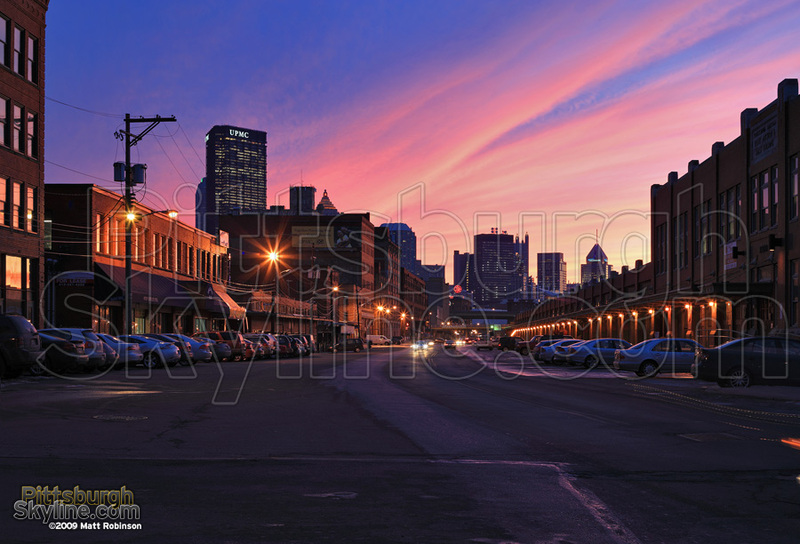 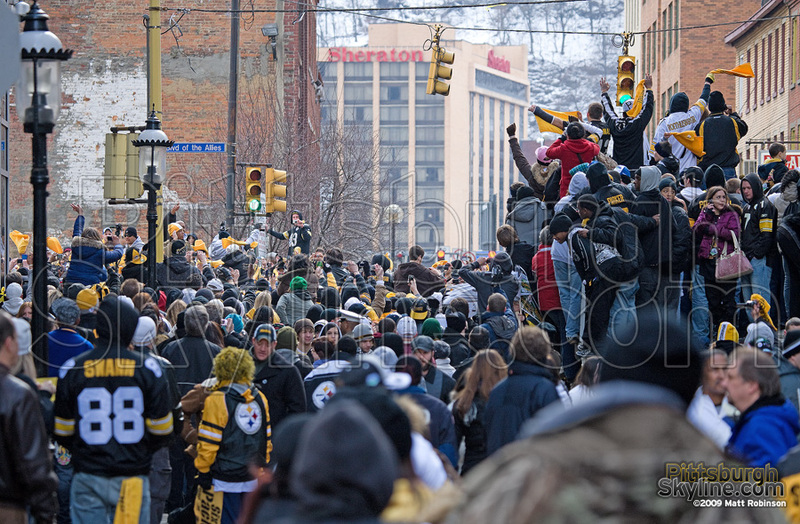 The strip district on the eve of the Super Bowl Parade. 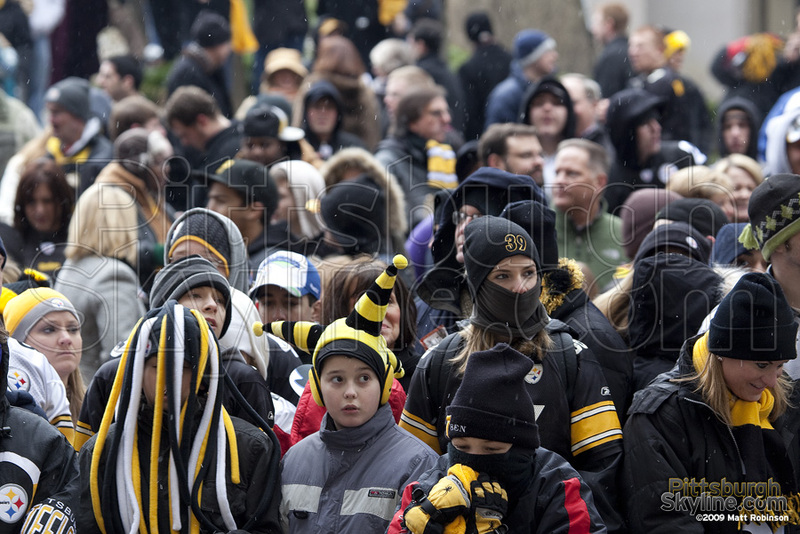 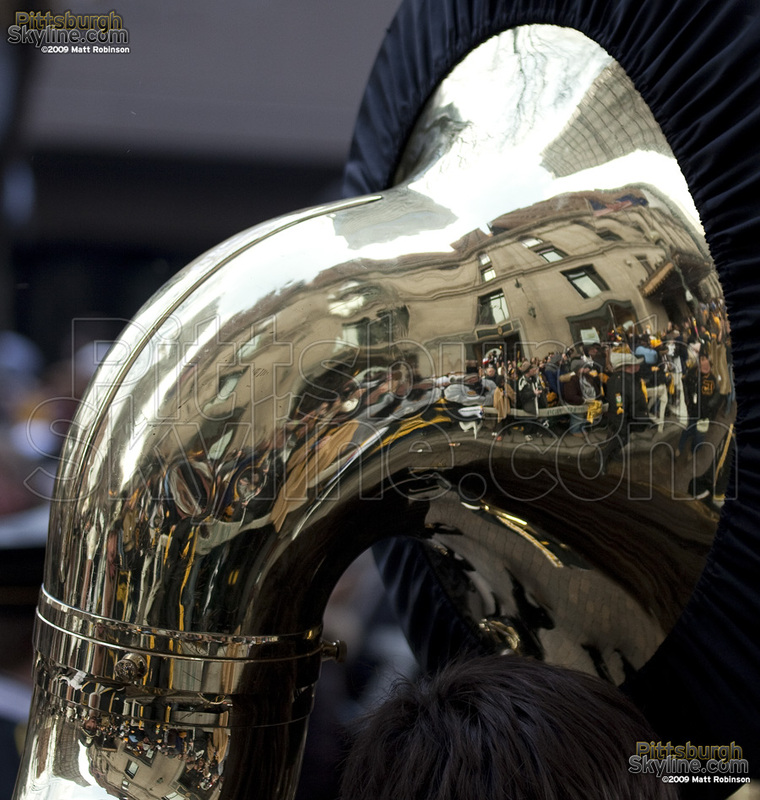 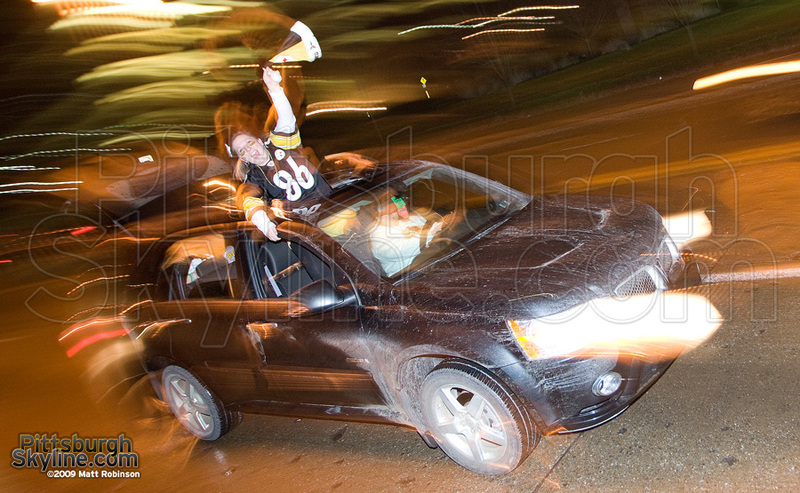 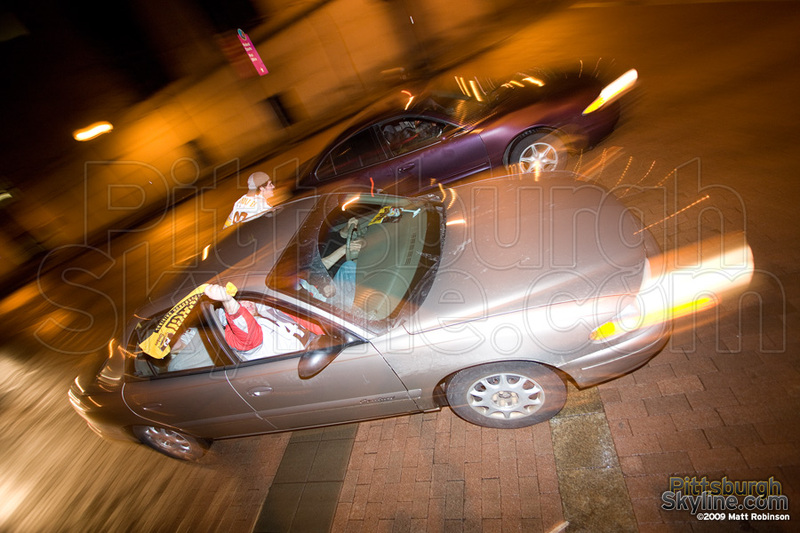 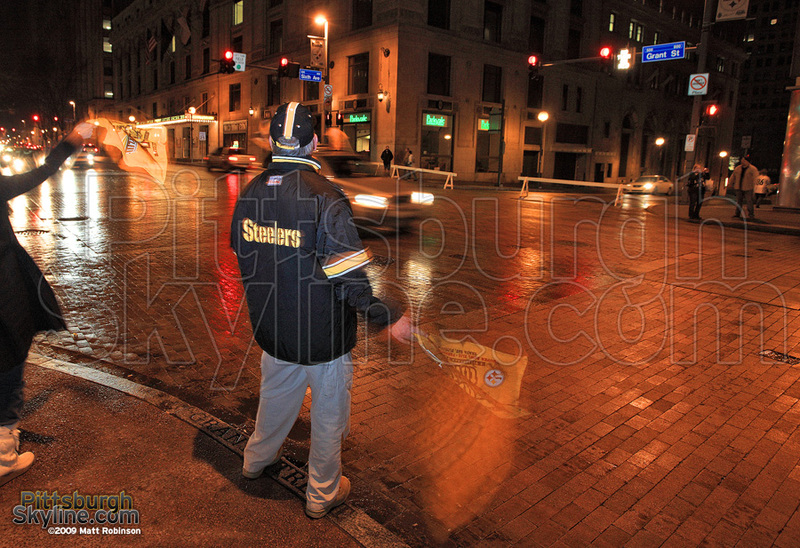 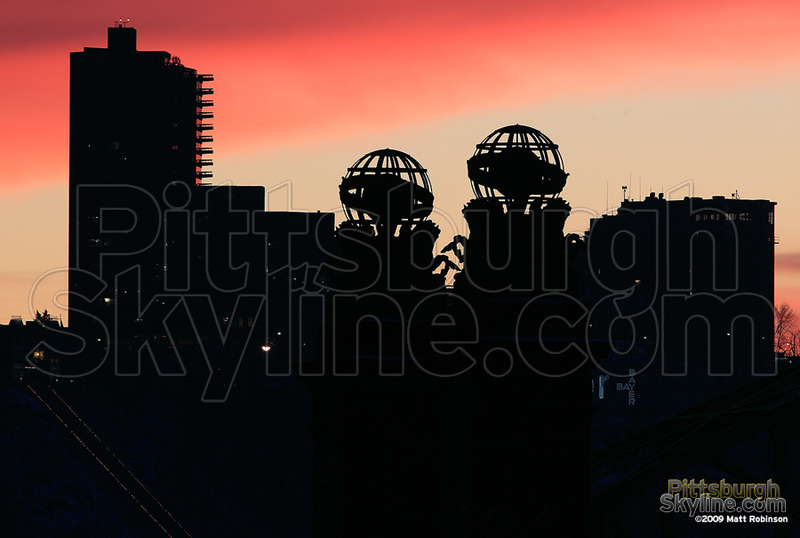 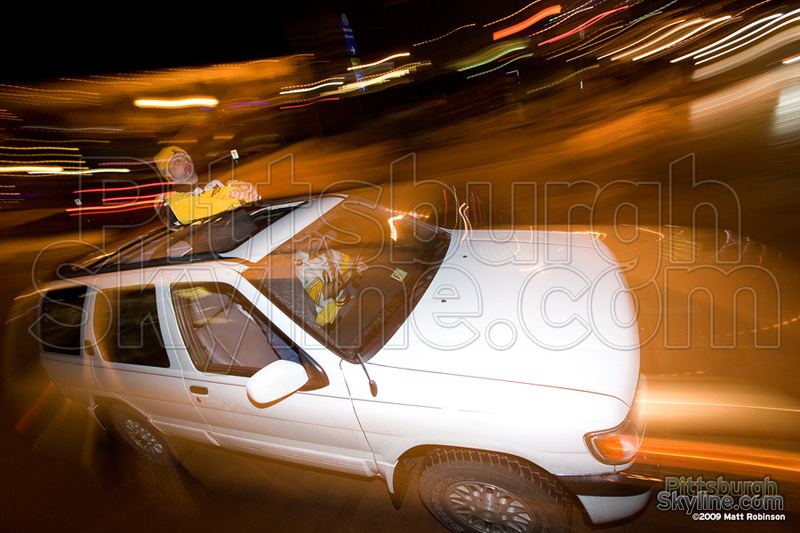 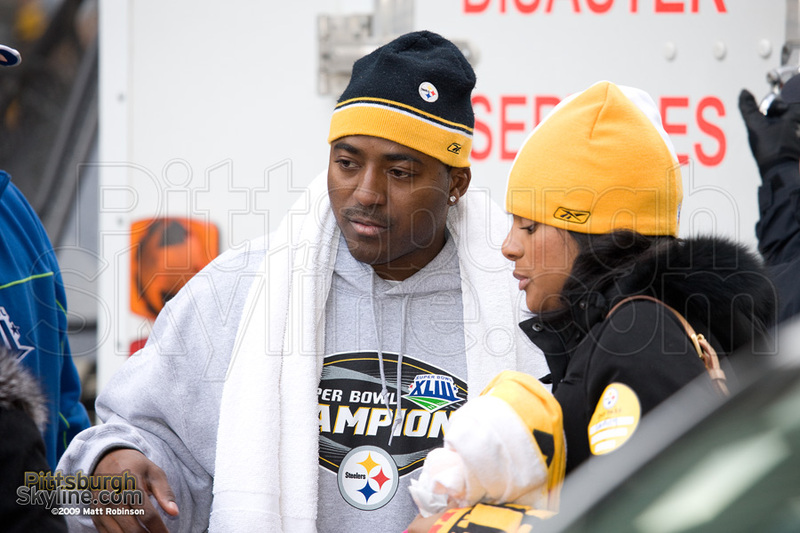 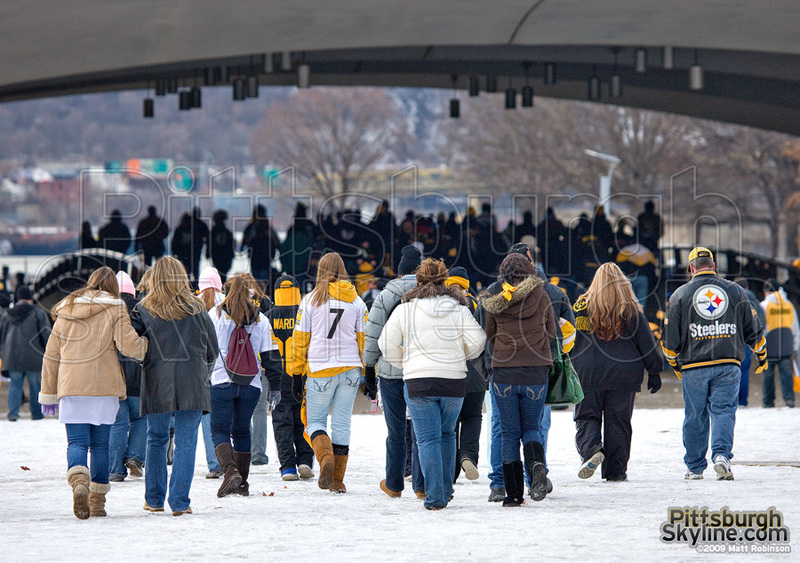 Steeler fans celebrate the night of the Superbowl 43 win. 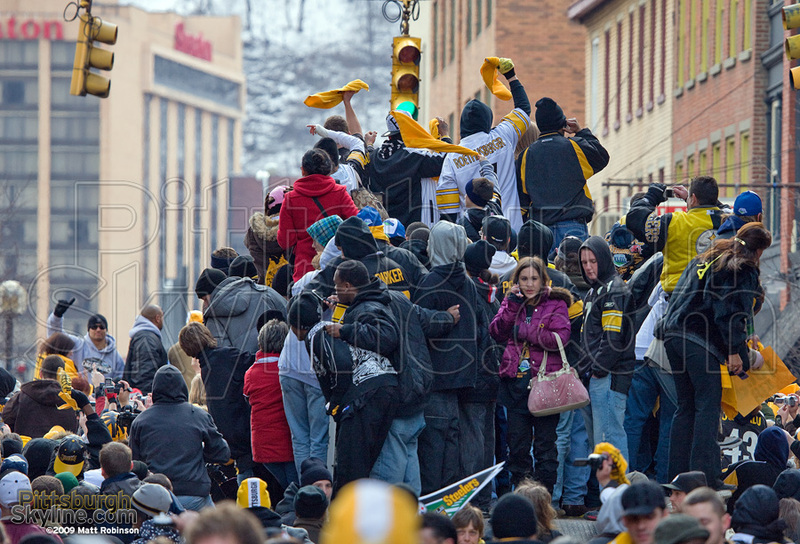 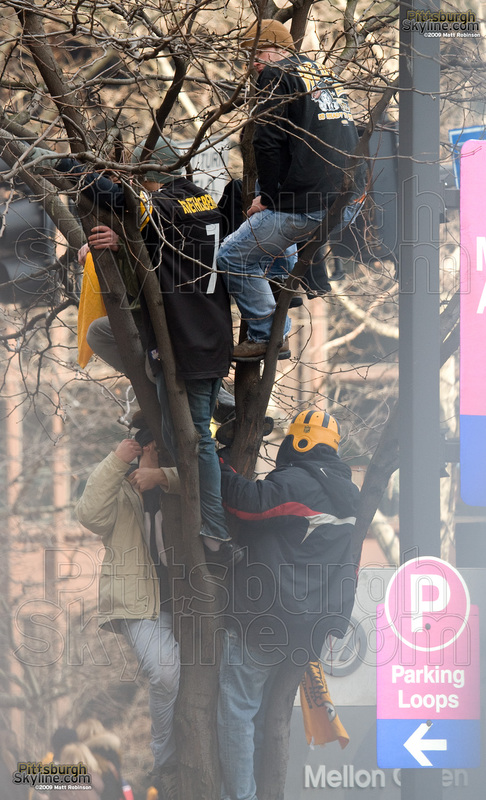 Pittsburghers pile up to get a view of the Champs. 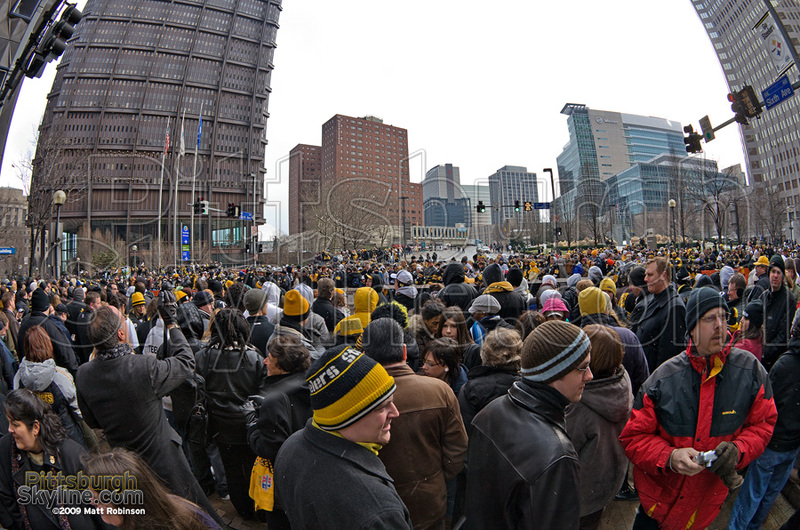 Flurries didn’t keep the 350,000 people away. 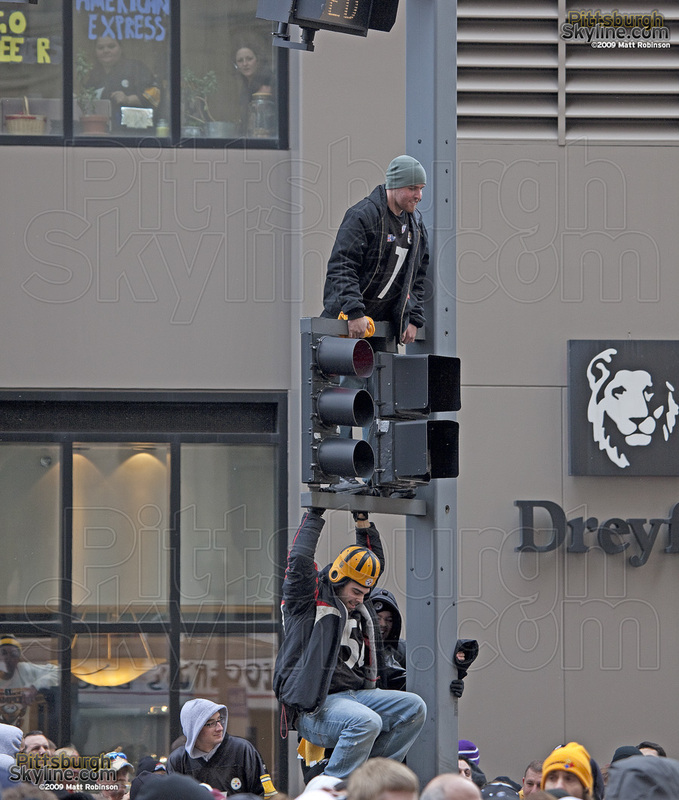 Stop lights provided a higher vantage point for some. 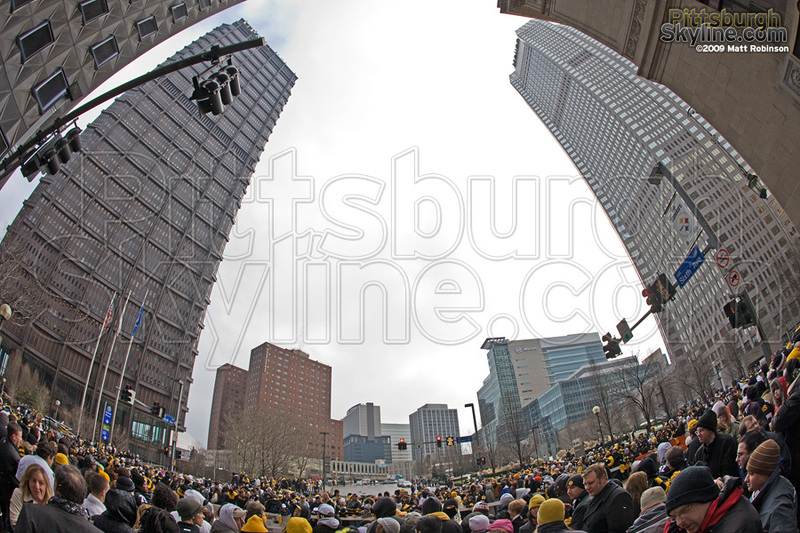 Crowd gathers on Grant Street downtown Pittsburgh. 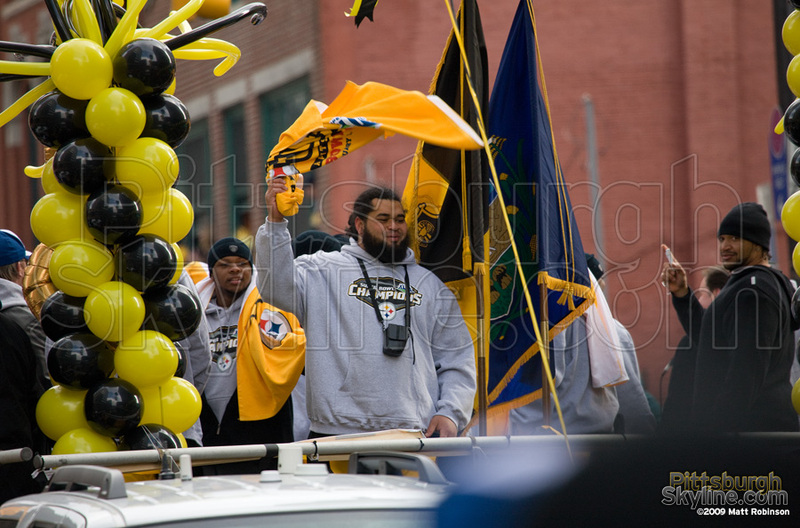 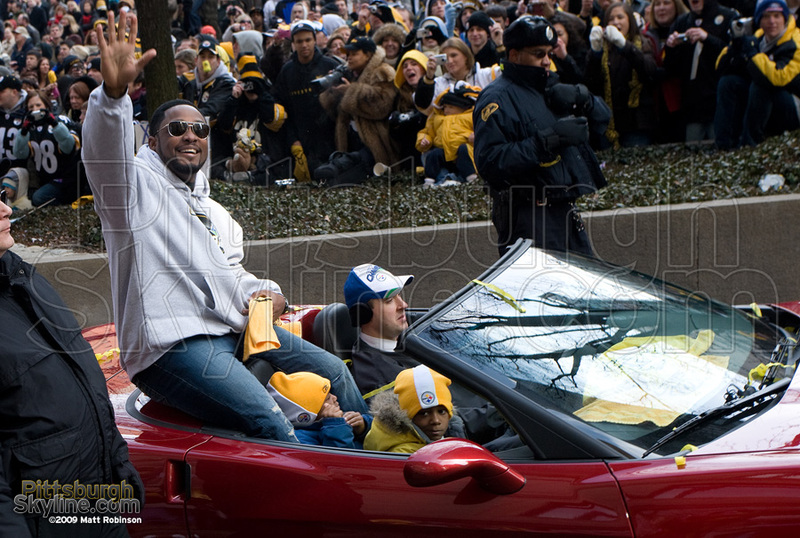 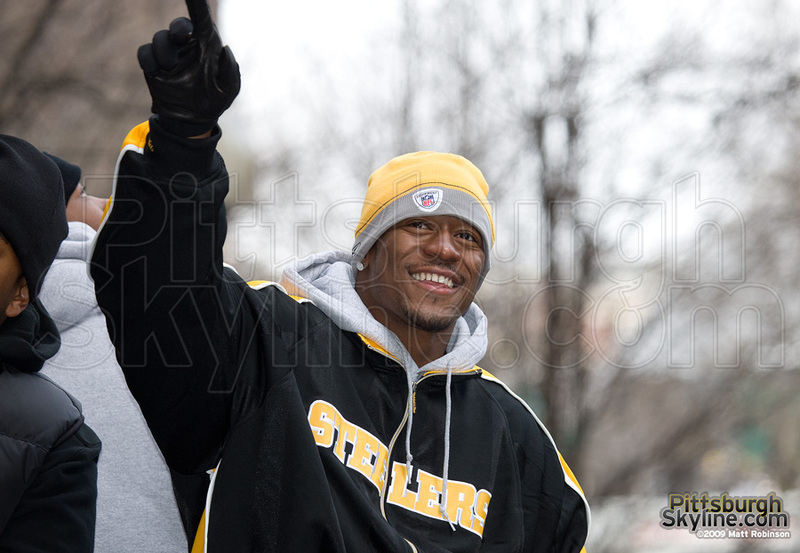 Pittsburgh Steelers head coach Mike Tomlin waves to the crowd. 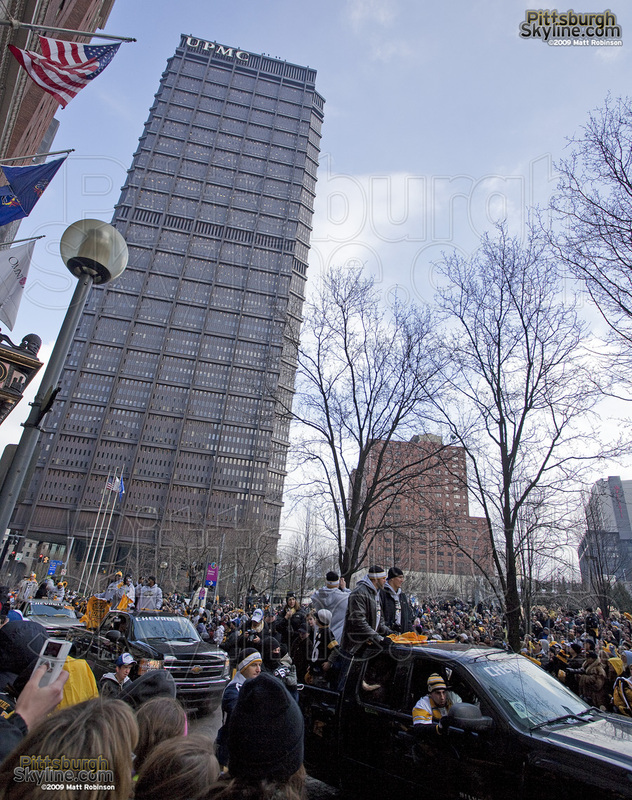 QB Ben Roethlisberger, Pittsburgh Mayor Luke Ravenstahl and Charlie Batch document the parade. 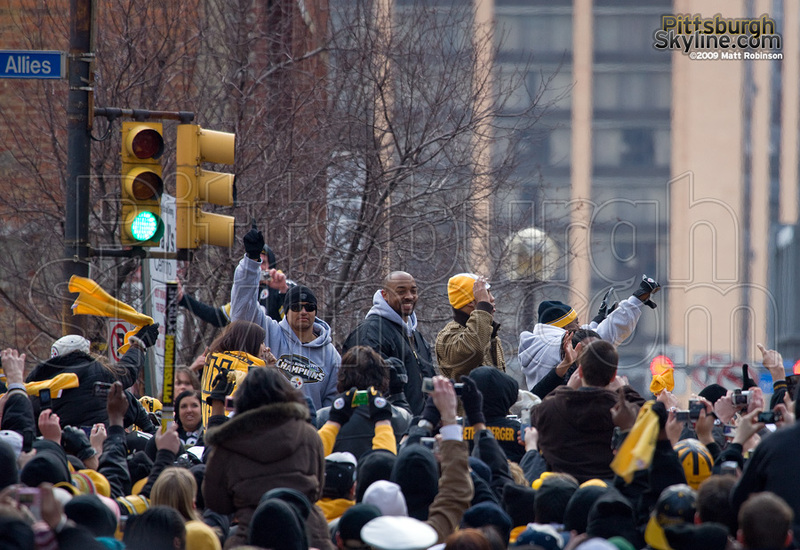 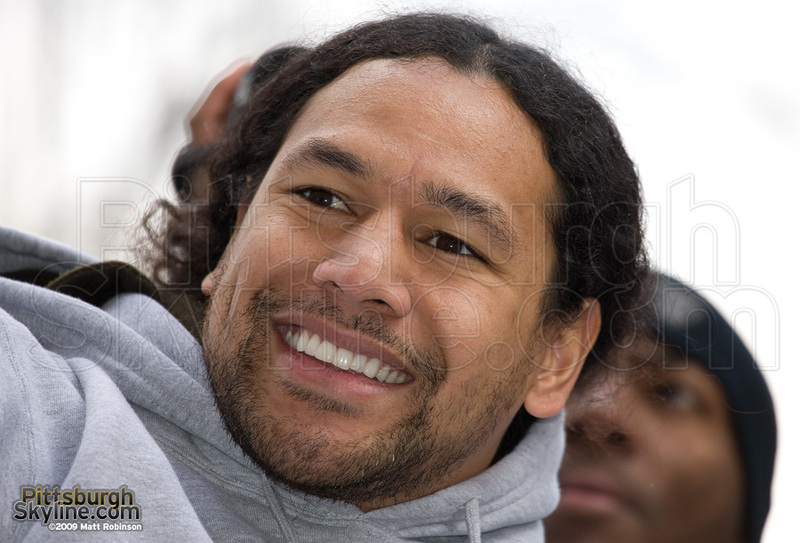 Hines Ward takes in the sights. 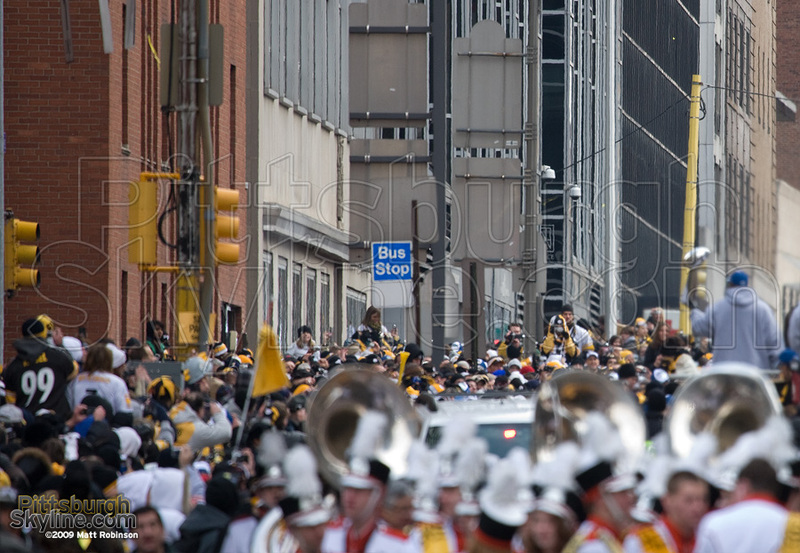 Fans head home after the parade. 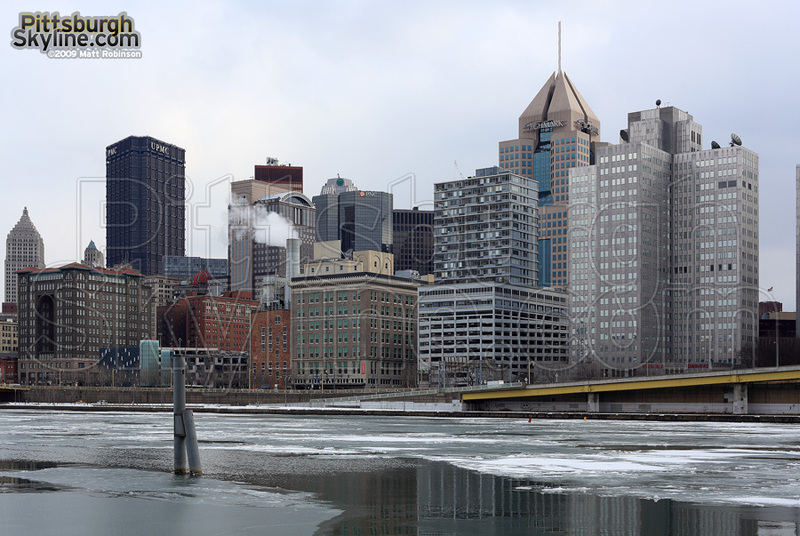 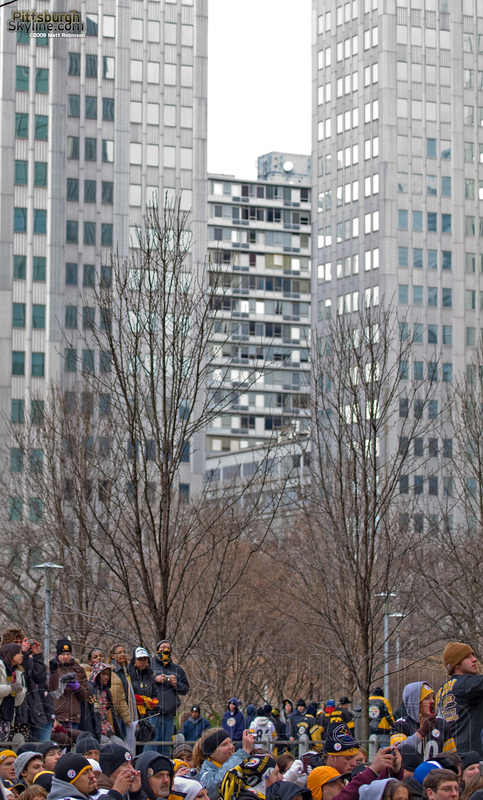 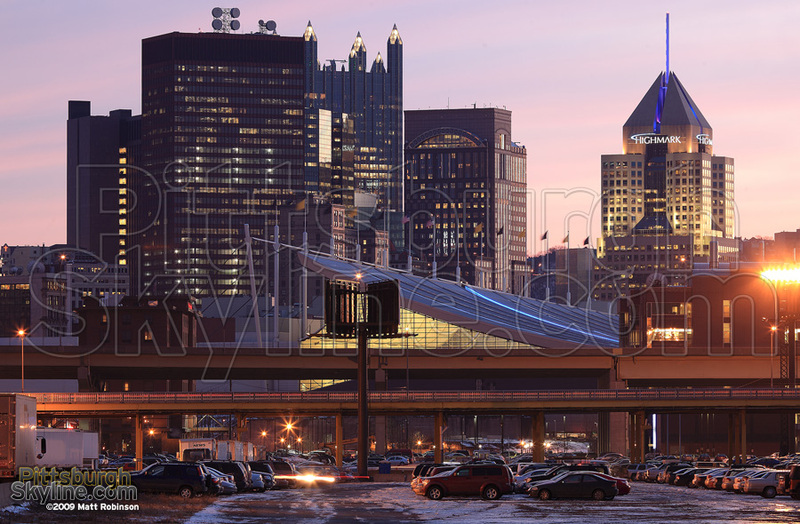 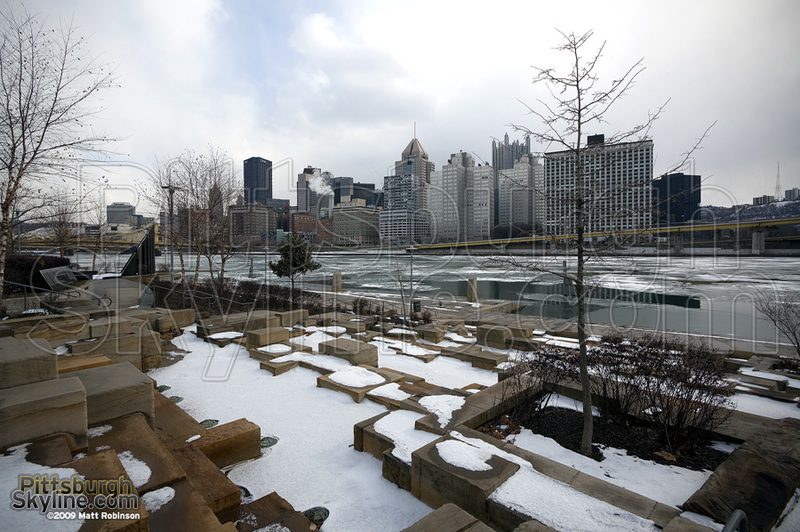 The frozen Allegheny and the Pittsburgh skyline on the day of the parade. 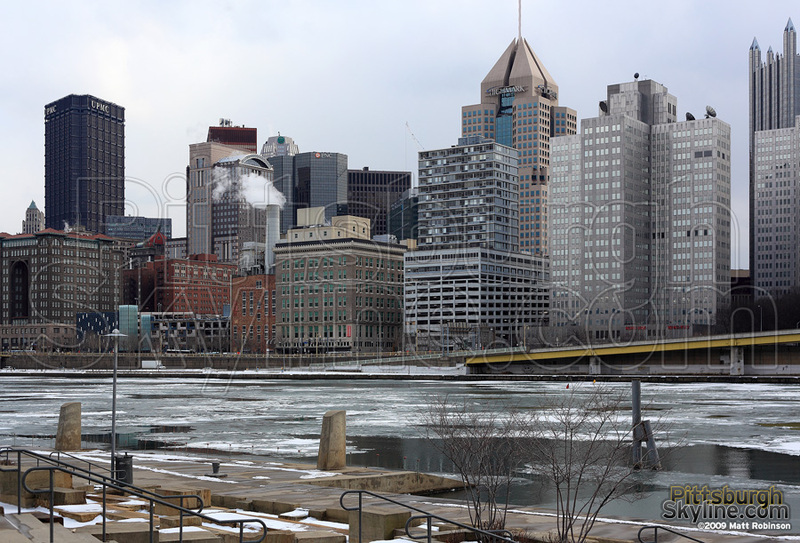 Wider shot of the icy river.